An enchanting story. 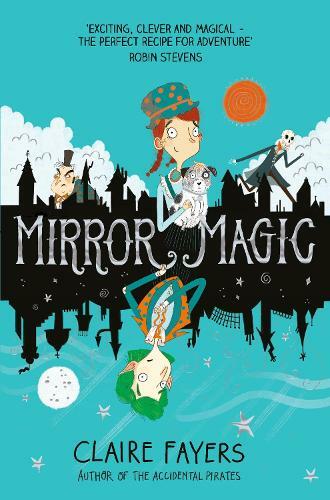 Magic, mirrors and mystery entwined in an energetic well paced adventure. A magical book created so beautifully. Adorable lead characters and bad baddies. Magic in mirrors, alternative worlds, doorways through mirrors. All these topics had me so interested in this book when it arrived. I wasn’t disappointed, this was read in a day. Funny, fresh and exciting.